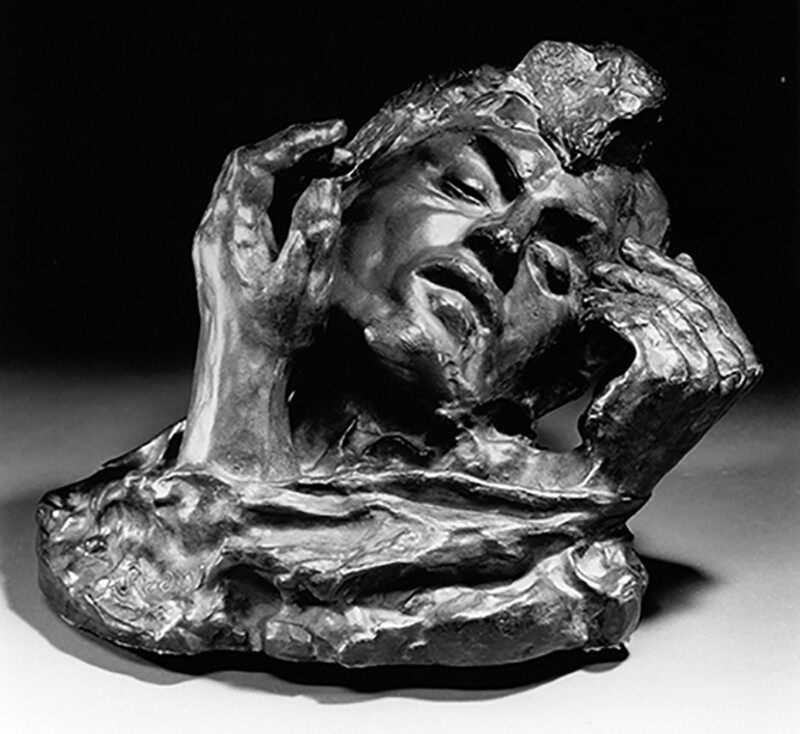 “Rodin: Truth Form Life / Selections from the Iris and B. Gerald Cantor Collections” presents 22 of Auguste Rodin’s important bronzes modeled between 1860 and 1910, plus three bronzes by Rodin in the permanent collection of the Jundt Art Museum. Simultaneously, In the Arcade Gallery, “From the Collection: European Prints from the Age of Auguste Rodin,” features works drawn entirely from the permanent collection of the museum. The display highlights images created in Europe during the last decades of the 19th century and the first two decades of the 20th century, corresponding to the era of Rodin’s own artistic production. Sept. 7-Jan. 5; open Mon-Sat 10 am-4 pm.